A unique shade of muddy lavender. Shake Well! Exfoliate and moisturize lips before use. Avoid oily foods to prevent ruining the finish of this product. Allow 2 minutes to dry. - Highly pigmented, a little goes a long way so make sure to swipe excess. Disclaimer: We do our very best to display the colors as they look in real life. However, colors will look lighter on darker skin tones and computer/phone device settings can alter the brightness/hue of the shade. 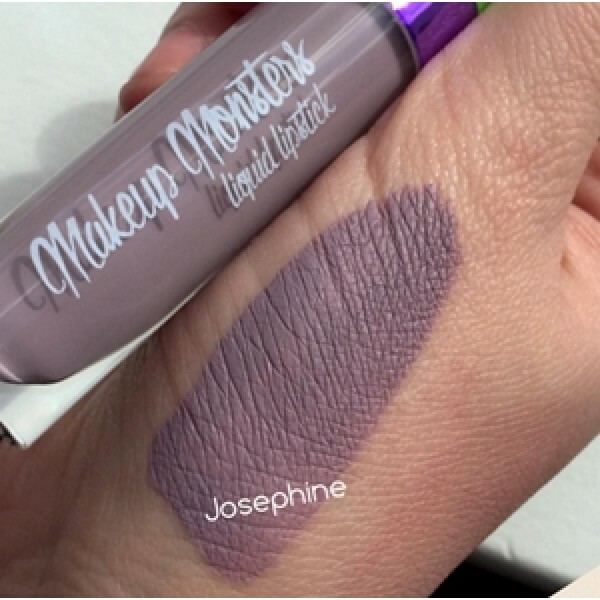 ABOUT THIS COLOR:A unique shade of muddy lavender.APPLICATION TIPS:Shake Well! Exfoliate and moistur..
A magnificent and fun medium blue based purple. (aka Blurple or Medium Periwinkle)Application Tips:&..